It has been such a fun week watching Amanda introduce herself. I am excited to jump in too! I’m Sarah. Like Amanda, I spend much of my time with my awesome family – our daughter, Lucille, our dog, Archer, and my husband, Cole. When I am not with them, I’m working! I work for a small advertising agency! I’ve been in the industry for quite some time now, and I love it! While I have dreams of different projects for my house, I’m a little slower at accomplishing them than Amanda. 😁 We are entering our third year in our home so I hope to take on a couple of projects (like finally hanging some pictures on the walls) and maybe a bigger one or two. I also love to sew, create, and explore! We try to camp a few times a year (which is different all together with a toddler)! Outside of all that, I am working extra hard this year to meal plan, budget, and work down our debt! There are a lot of great resources for debt and financial management, and I’m excited to share what has been working (and not) for me. I also love high heels, halloween, hip hop, country music, and Maui. I’m sure I’m missing so much so – as Amanda said – let’s keep getting to know each other through the blog and our social media. 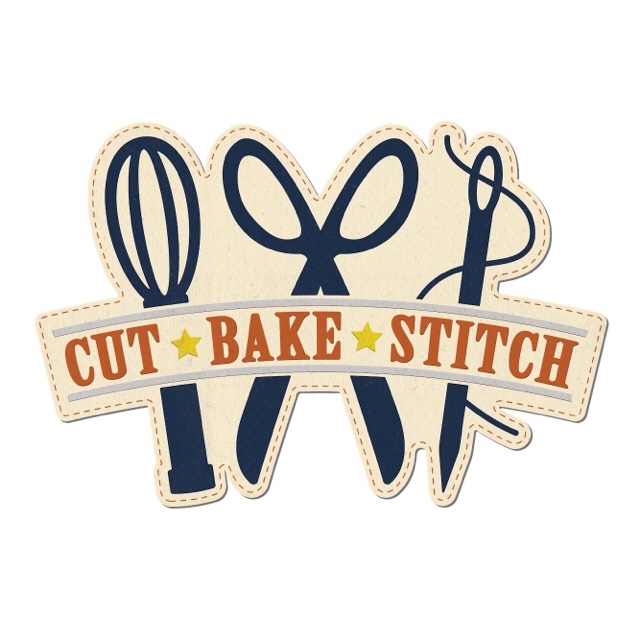 You’ll definitely get a better peek into our personalities on our Instagram page @cutbakestitch.